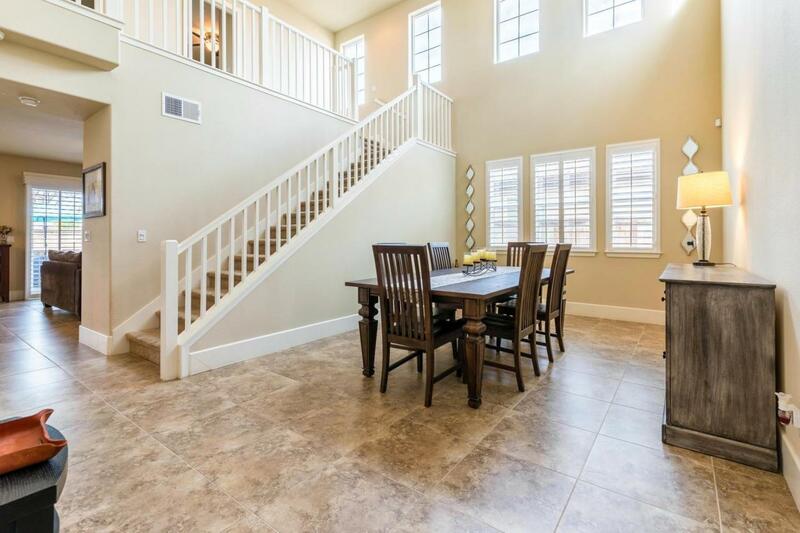 Absolutely STUNNING Benchmark built home, built in 2014 with over 3000sf, 5bds, on a large lot in the highly sought after Harlan Ranch!!! 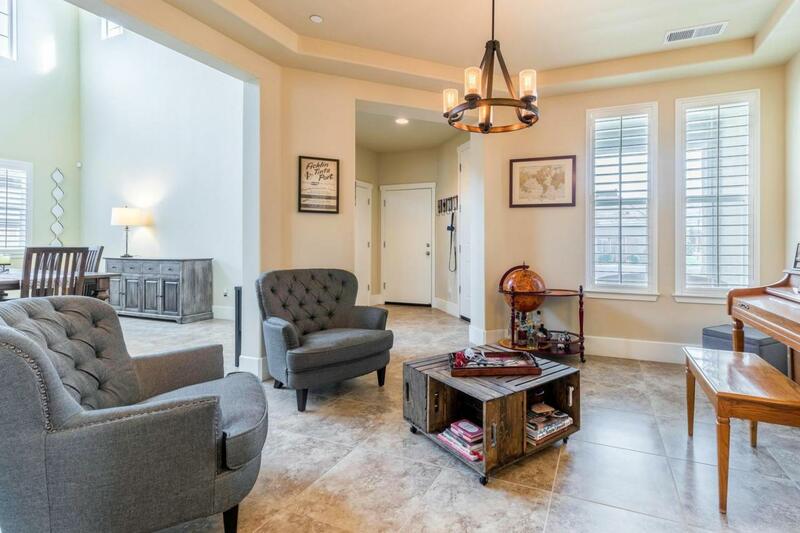 This home SHOWS LIKE A MODEL & sits in an upscale gated community w/ only 37 homes, close to the community pool & club house! From the moment you arrive you are sure to be impressed w/ the open floor plan; soaring ceilings; formal dining room; 3 car garage, granite counter tops in the kitchen, bthrms & laundry rm; custom 20 x 20 floor tile throughout; a secluded bdrm & full bth on the 1st story & 4 beds upstairs, including a large master suite w/ a wonderful deep soaking tub & a large separate shower. 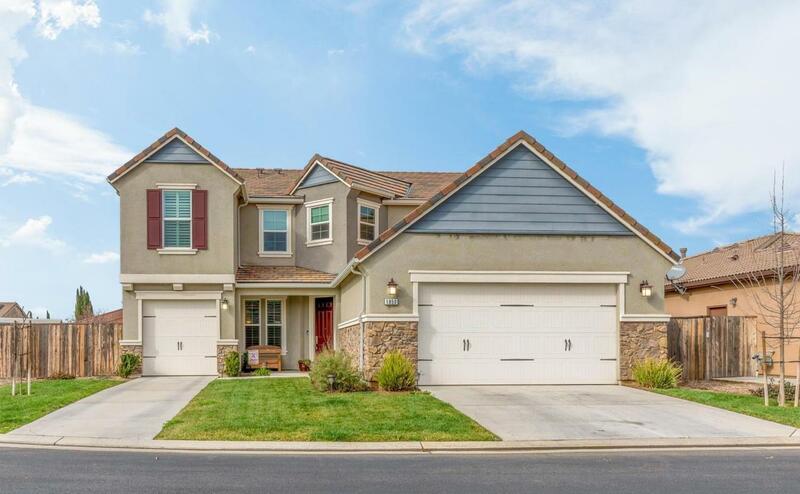 The gourmet kitchen boasts granite counters; stainless steel appliances; walk-in pantry & a breakfast bar all open to a causal dining area & spacious great room w/ a cozy fireplace. 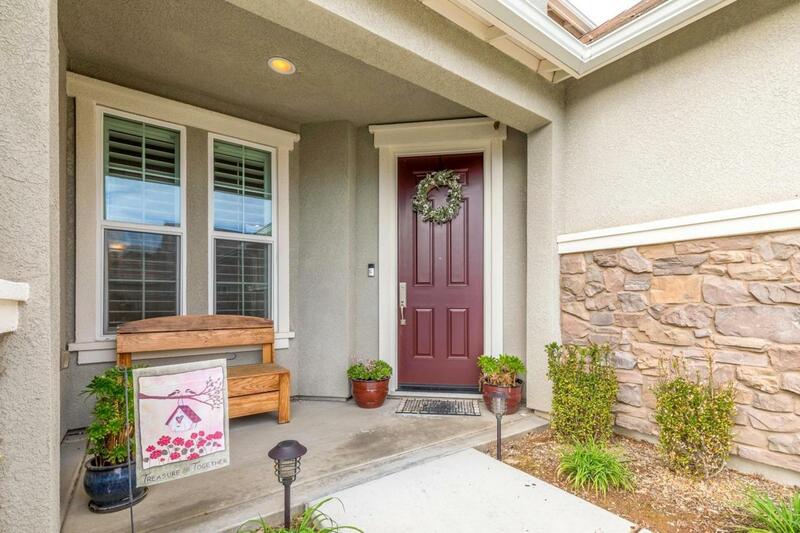 The backyard is huge with a large grassy area & boasts a large hand stamped concrete patio. This gorgeous home is beautiful inside & out! Must see today!